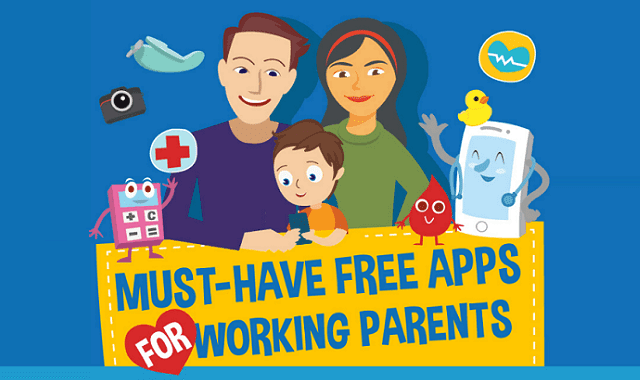 Must Have Free Apps For Working Parents #Infographic ~ Visualistan '+g+"
For working parents, balancing family and career can be difficult. Luckily, there are now some amazing apps that can make things a little bit easier. Check them out now!